Are you in the market for a new mid-size SUV that offers tremendous engine performance and a spacious interior? If so, there are many excellent options for customers to explore in the Carlsbad, CA area. 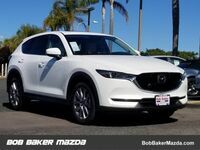 Two of the very best mid-size SUV options available for customers in Carlsbad are the 2019 Mazda CX-5 and the 2019 Ford Escape. 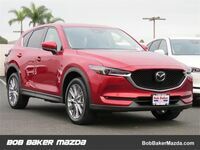 Both the 2019 Mazda CX-5 and the 2019 Ford Escape offer tremendous engine performance. Both models feature multiple engine options for customers to choose from. As we compare these two models against one another, we will evaluate each option’s base engine options to offer a fair comparison. 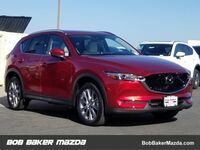 Let’s take a closer look at how the 2019 Mazda CX-5 stacks up against the 2019 Ford Escape together! 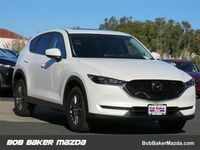 The table above compares the key engine specifications for the base engines found on the 2019 Mazda CX-5 and the 2019 Ford Escape. 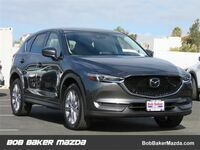 As you can see, the 2019 Mazda CX-5 base engine is the clearly superior option, as it offers better engine power, engine torque, and fuel economy than the 2019 Ford Escape base engine offers. 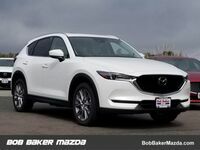 The table shown below compares the interior volume for the 2019 Mazda CX-5 and the 2019 Ford Escape. As you can see, this is a much more competitive comparison between the two models. 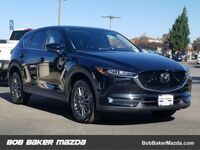 The 2019 Ford Escape has the advantage in standard and maximum cargo capacity, while the 2019 Mazda CX-5 has the advantage in overall EPA interior volume. 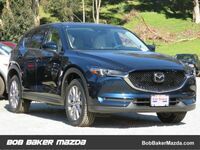 Overall, it seems clear that the 2019 Mazda CX-5 is the superior option. Especially when you explore the available features each model offers. 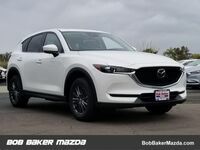 If you are interested in exploring the other ways the 2019 Mazda CX-5 stands out from the 2019 Ford Escape and other competitors, then you should contact the staff at Bob Baker Mazda today! Our team is happy to answer any questions that you might have. Visit our dealership in Carlsbad, CA today!